This workshop is meant for those who want to learn how to make their own hand bound books departing from various types of materials. For those who wish to further experiment, this workshop offers the possibility to make a book departing from a concept or idea. Often these ideas are triggered during the workshop, where participants are guided in a tour through a wide scope of paper and thread. Perfect for all who wish to exercise their creativity! Each workshop will be in itself a way to enter the wide world of bookmaking and self-publishing. 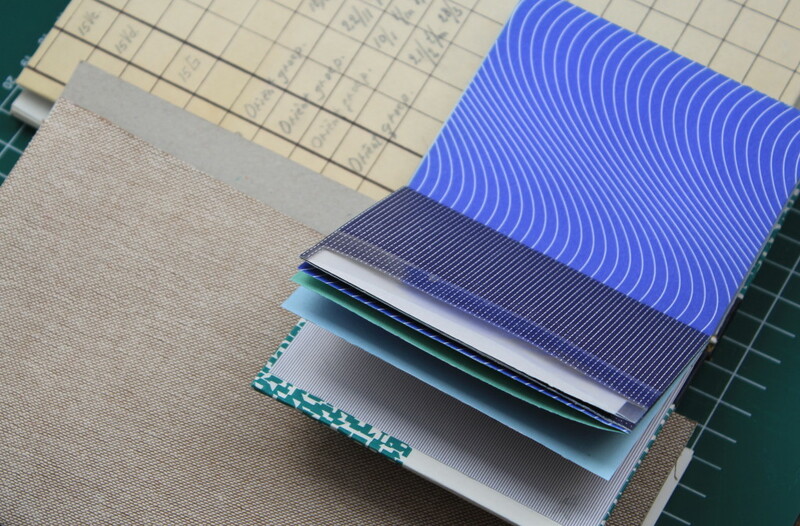 Participants will be invited to either make an artist book or a blank handbound book, departing and combining the different materials available. Each session will be focused on a specific book format and/or a binding technique. Participants will be guided individually during the workshop, being advised on a technical as well as on a conceptual level. All the materials and tools are provided. A light lunch will also be available.